Kathryn Bevier | Paint. Draw. Blend. 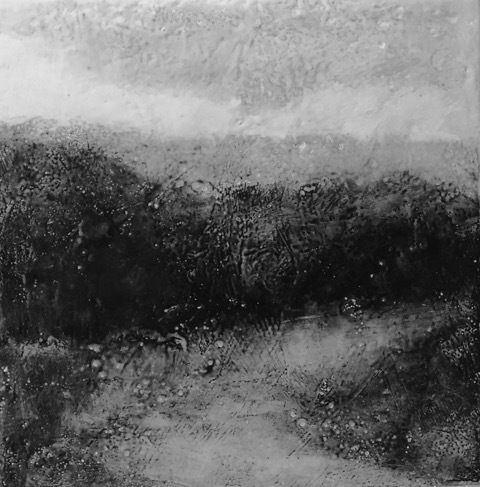 Kathryn Bevier is an encaustic artist based in Rochester, NY. 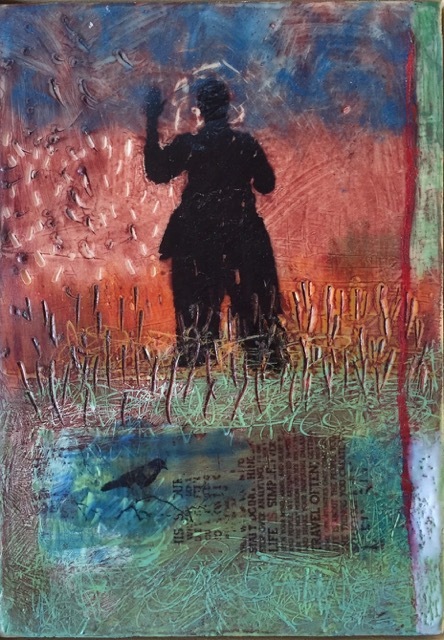 She is a popular workshop teacher specializing in all things encaustic. 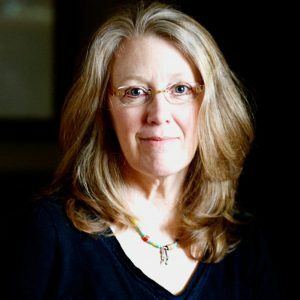 Recently Kathryn was recognized with the International Encaustic Artists “La Vendeenne Award for Media” for her role in education internationally. She has been instrumental in the development of the Enkaustikos (encaustic paint) educational videos, manuals and project sheets. 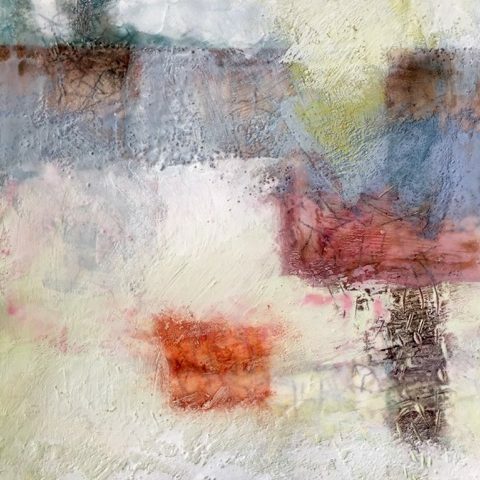 Kathryn used PanPastel in all of the following encaustic pieces. Showcasing different techniques. 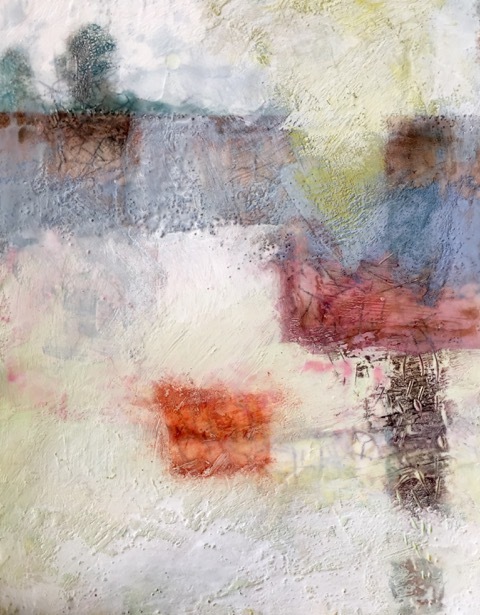 PanPastel Color on most of the above encaustic piece, on Enkaustikos encaustic medium & white encaustic paint. PanPastel Black & Enkaustikos clear wax medium. Kathryn used oil to wipe away some of the black to reveal the clear medium.